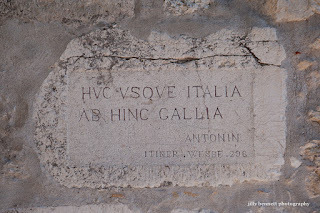 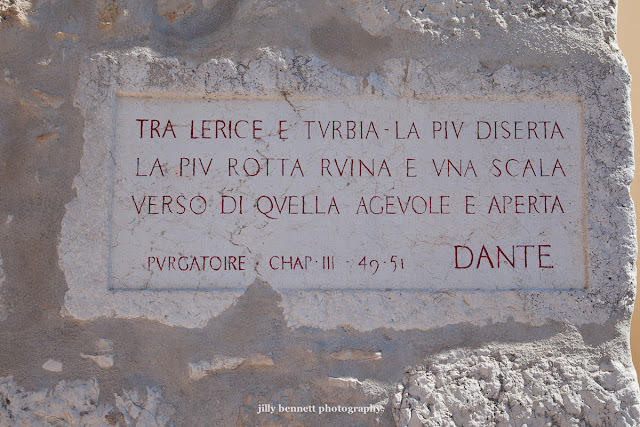 Don't you just love that a verse from Dante's Divine Comedy is engraved on a wall in La Turbie? 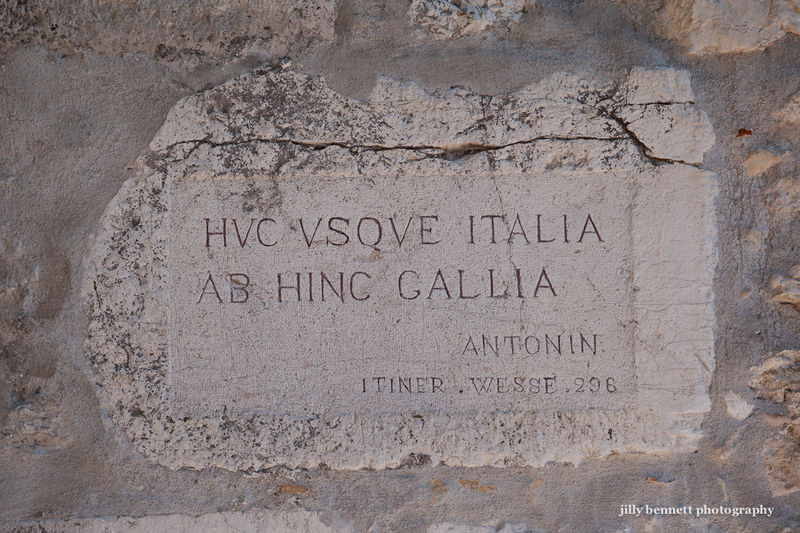 The tourist office of La Turbie translates it as 'The most solitary and deserted road between Lerici and La Turbie is close to this one with large and easily climbed steps”. Dante lived from 1265 - 1321 and this was the first literary mention of La Turbie.